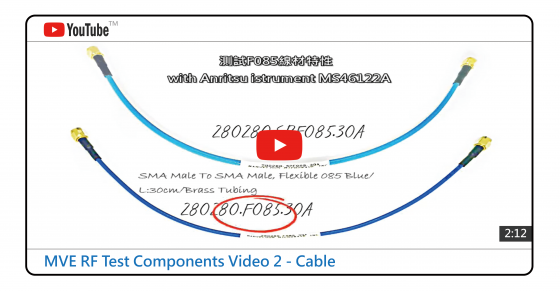 Marvelous Microwave offers diversity of RF test components testing videos. 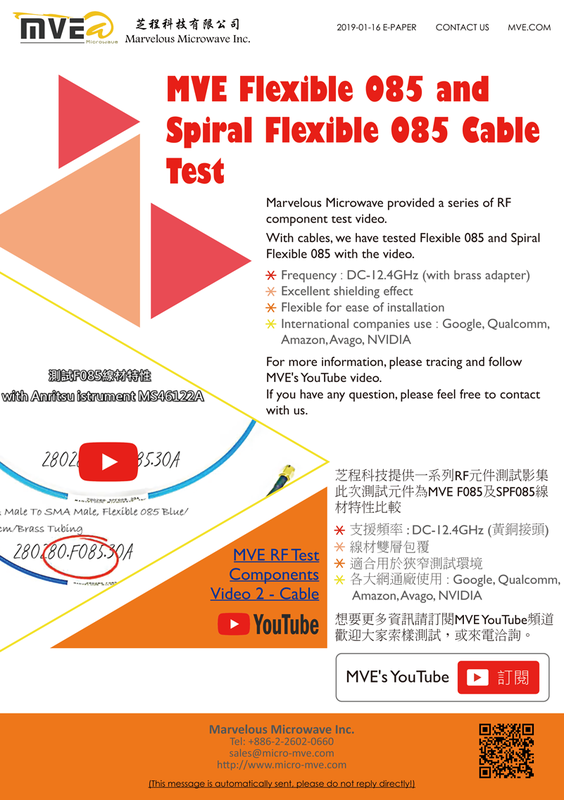 With cables, we have tested Flexible 085 and Spiral Flexible 085 with the video. For more information, please describe MVE's YouTube video.